You want your female employees and customers to be comfortable and have everything they need. This includes having a tampon dispenser or sanitary napkin dispenser in your restroom. 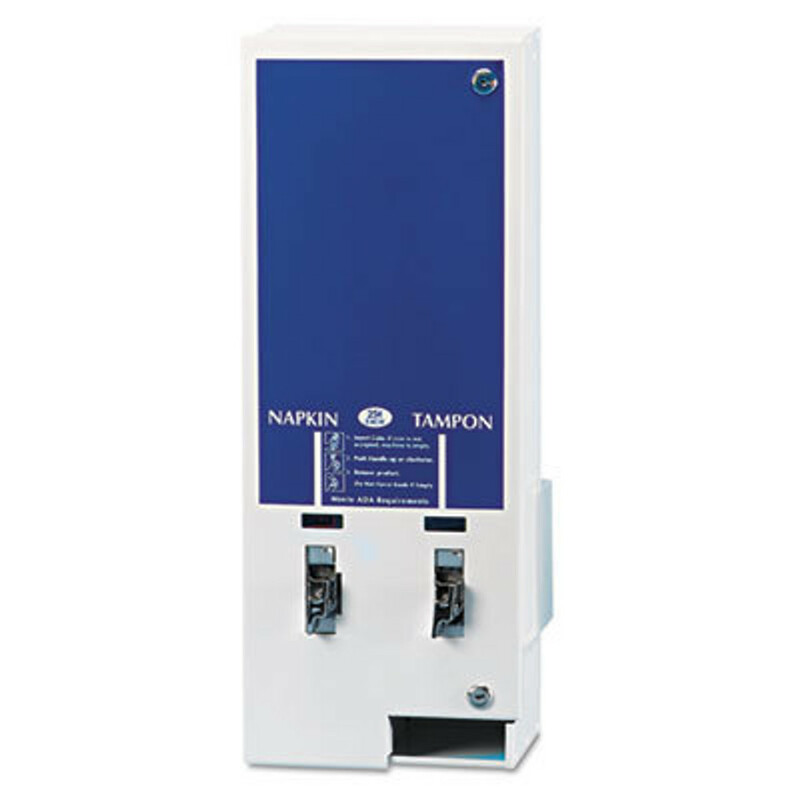 We offer both types of dispensers from Hospeco at wholesale prices for your business.